Although only 137 km² in size, Grand Manan Island is a geological marvel. Three separate volcanic flows form its western two thirds - including 100 metre high cliffs along the coast. The eastern third is composed of metamorphosed sedimentary rock, bearing semi-precious stones in areas. 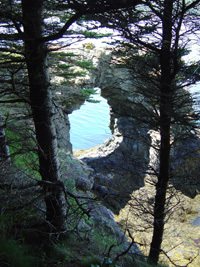 Waves and wind have sculpted its shoreline into unique formations such as "Hole-in-the- Wall". 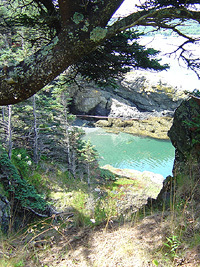 On both land and sea, Grand Manan is a haven for wild life and unique and plentiful wild flowers. 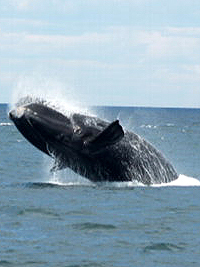 True to most islands, the fauna on land is relatively small, while the Bay of Fundy features huge sea mammals such as the breaching North Atlantic Right Whale shown. 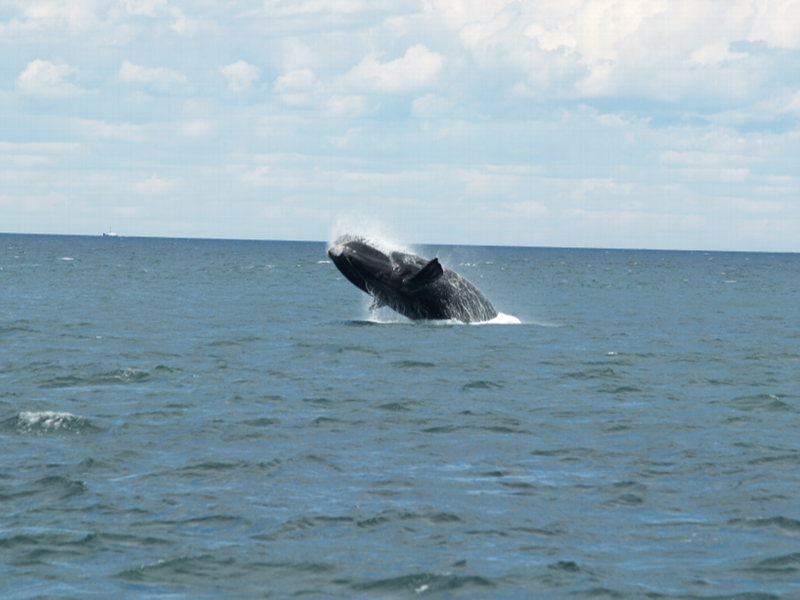 On land you are on your own, but several companies offer whale watching and other sea tours. 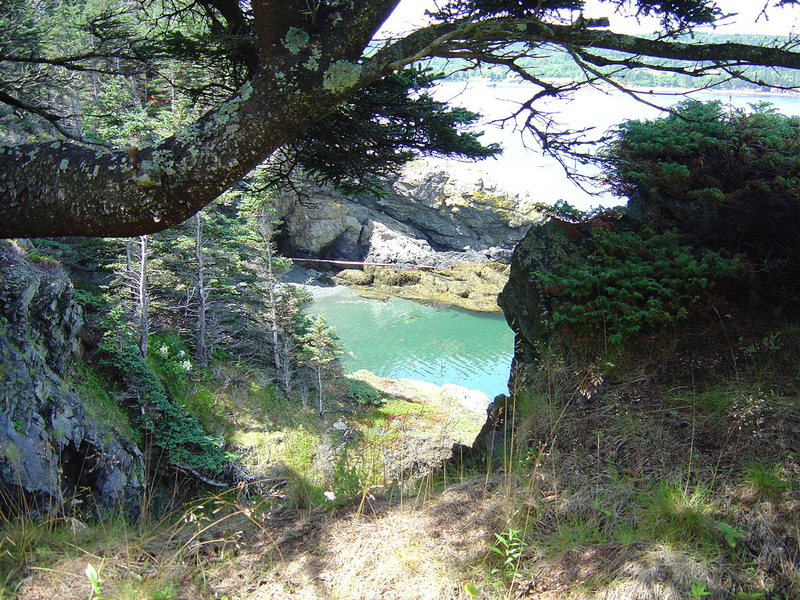 The island features many well marked trails affording breath-taking ocean views - and a close up look at Grand Manan's unique flora and fauna. A few are very easy, most are moderately difficult, and some are downright challenging! 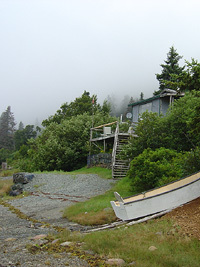 You can pick up an excellent trail guide on the island. Most trails run through private property, and so their respectful use is a must. From modern ports to picturesque fishing villages, inspiring wide views, to unique close ups of birds, flowers and sea life, the island and its people are a photographer's dream. Even while the north is bathed in sun, the south can be shrouded in fog. 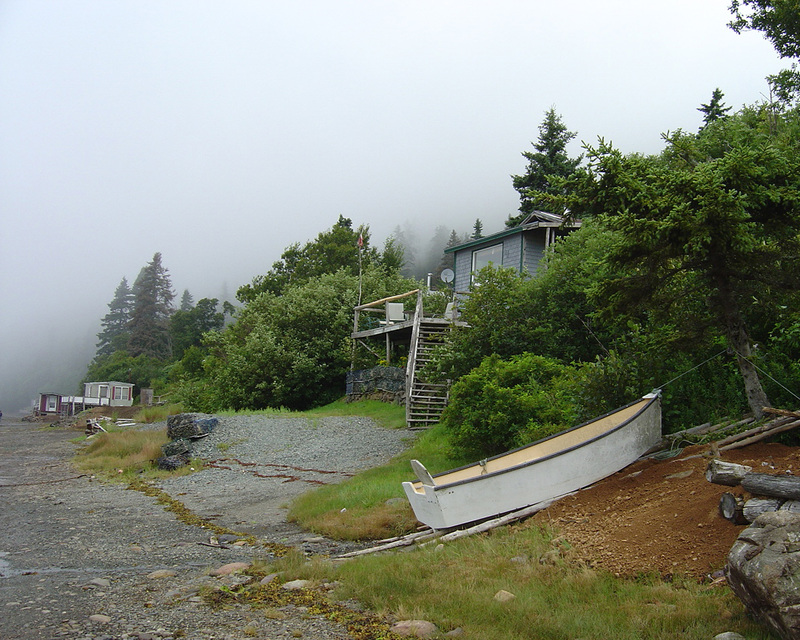 Don't miss the inland roads and trails, and the more accessible western parts of the island, such as Dark Harbour. Check out the latest version of our interactive map showing locations of accommodations, attractions. restaurants, services, beaches, arts & crafts outlets and food stores. 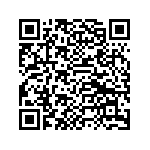 All site updates are shown on our Facebook Page. You can add your comments and ask questions as well.